iPad unresponsive, black screen no display but can hear audio? Might want to try a “Hard Reset” or what some call a soft reset. 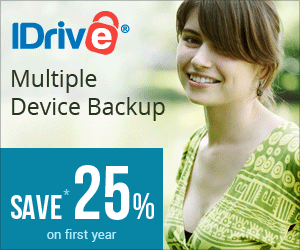 No data will be lost using this procedure and could very well fix your problem. Customer called and stated that his iPad 4 touch screen was “minimizing, maximizing and acting erratically. His screen was not cracked, no physical damage, the original iPad screen. The term “ghosting” refers to the touch screen acting as if screen is being pressed by “ghost” fingers. Or acting on it’s own. Loose connection from touch screen to the iPads logic board. Apple just published a support page for iPhone 6 and iPhone 6 Plus users affected by the bug riddled iOS 8.0.1 release. 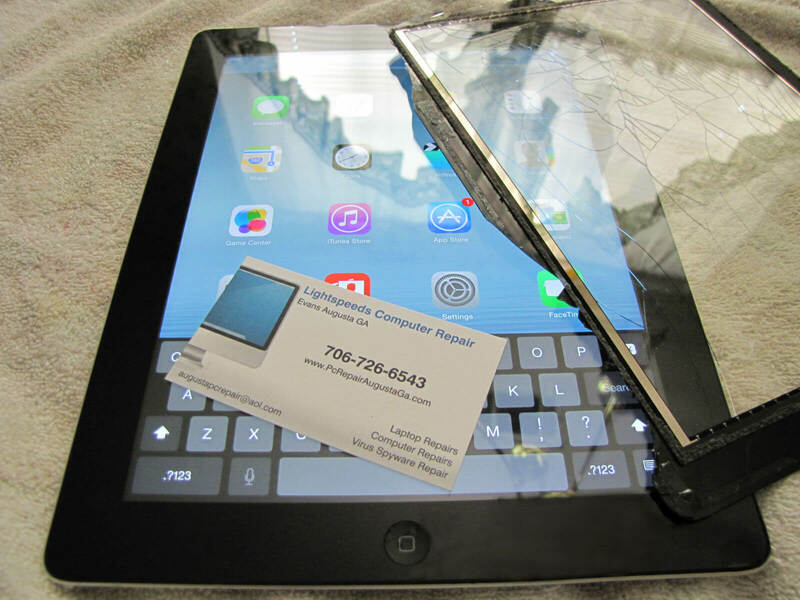 I had a customers iPad here for glass digitizer screen replacement repair for a few weeks. Customer shipped it to me for repair. 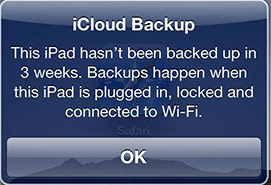 He was out of town for a few weeks, iPad was not picked by customer until 3 weeks later. If you are not familiar with the ipads wifi antanna, the location of the wifi antenna, removing the iPad 2 digitizer without tearing this antenna can happen very easily. Shattered, broken iPad Screen? We can replace the iPads touch screen with a quality grade AA++ glass touch screen. Quality iPad touch screen repair located in Evans Augusta GA.